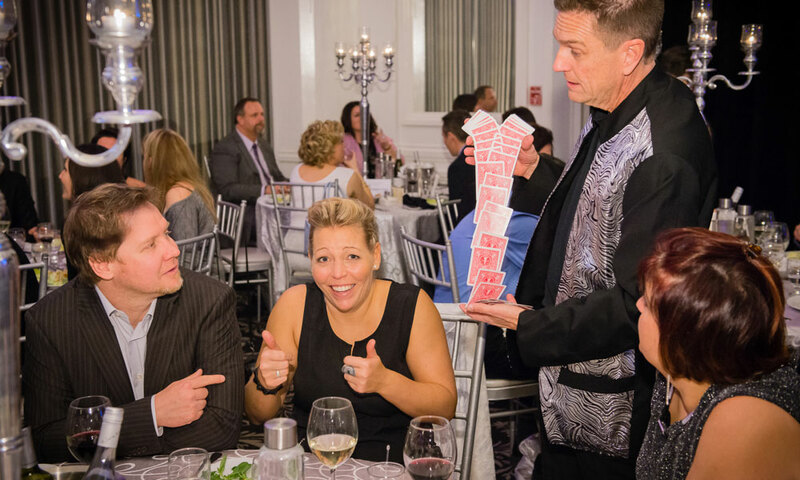 Are you are looking for a Comedy Magician ? ...a master Close-up Magician at the dinning table ? ...a master Strolling Close-up Magician during cocktail ? ...or a very Dynamic Kid Show ? 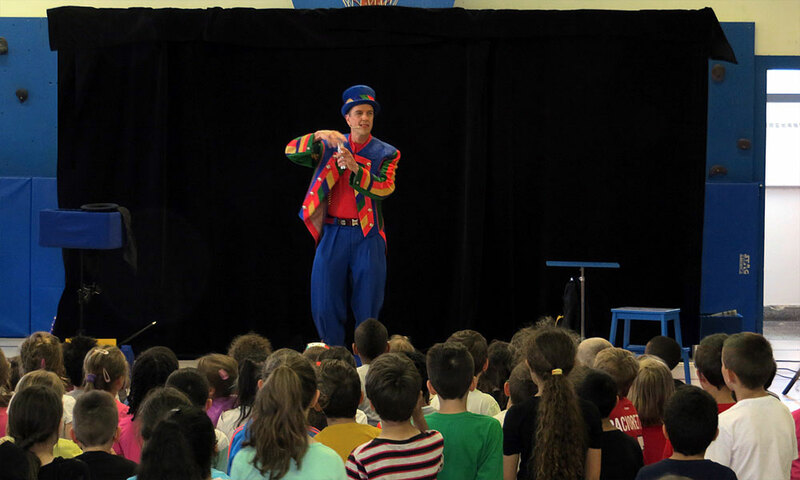 Throughout my college years, I have worked for the city of Montreal organising Sports and recreation for kids and teenagers. 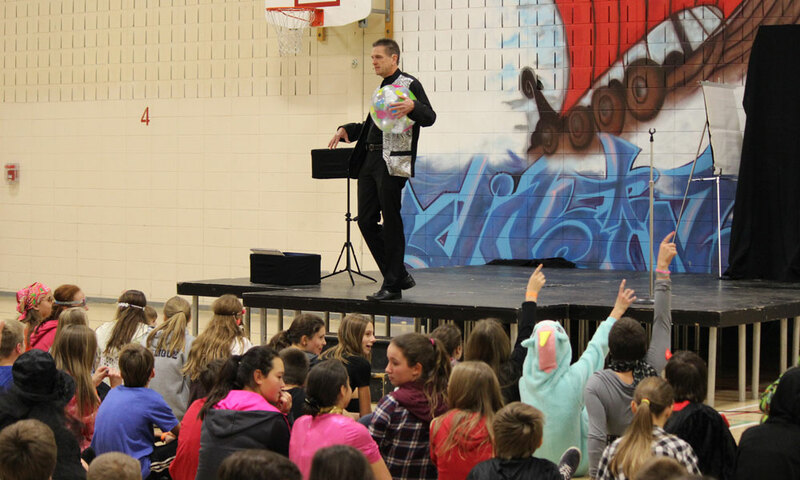 After I graduated from University with a Master’s Degree, I chose to follow a career as a Magician. I did Comedy Clubs while on tour with: “Just for Laughs.” I did hundreds of Corporate Gigs, performing for Blue Chip Companies. I have appeared in more than sixty television shows, and National TV Network productions. 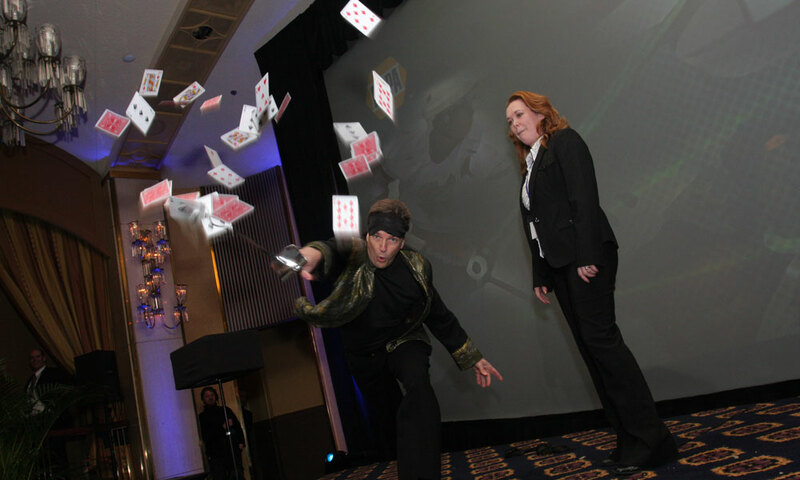 I have been a Headline Magic Act for most of the world’s luxury Cruise Lines for the last fifteen years. When not at sea, I Headline at Atlantic City Casinos. It's all good, I'd love to connect with you. Just fill out the form aside or contact me via the details below.